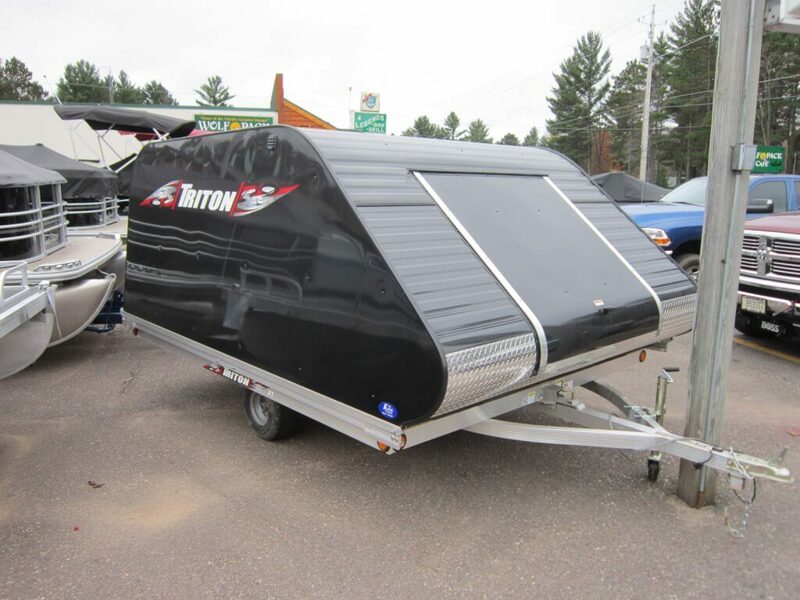 We carry everything you want in trailers from Trition. 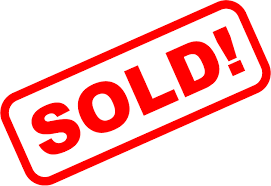 From a car hauler, snowmobile trip, Utv Ride, or Utility Trailer we can get it and customize it. We also install and carry any particular options you need to help you complete your trip or task at hand. 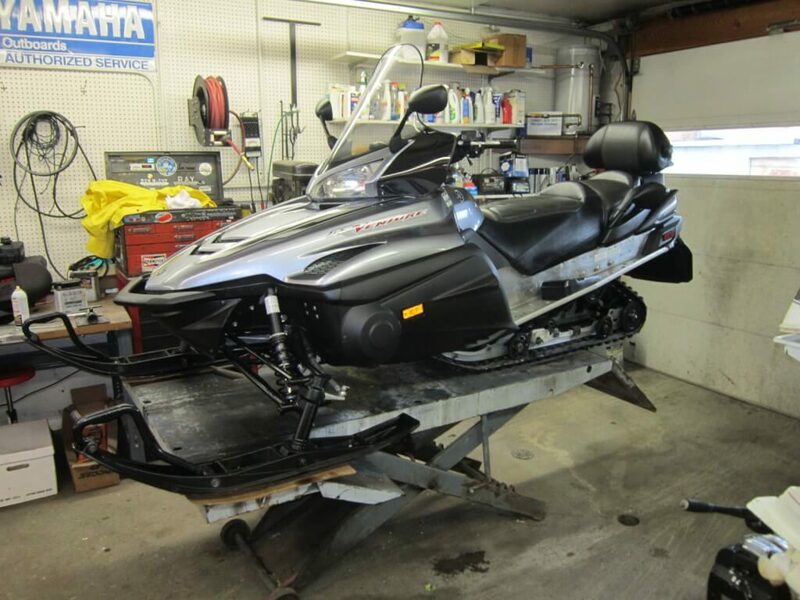 2009 Yamaha Venture RS 2 up Snowmobile. Has Electric start, reverse, new belt and extra belt, new slides and carbides. It has new oil and filter, gear case oil, all suspension reworked, body parts and fully detailed. Has 18969 miles and runs great. This is a carburated sled not fuel injected. 1049cc, 4 stroke motor, with adjustable back seat with heated handles and storage. 1985 TriStar Sierra 16″ with 1985 Johnson 115hp, and Roller trailer. 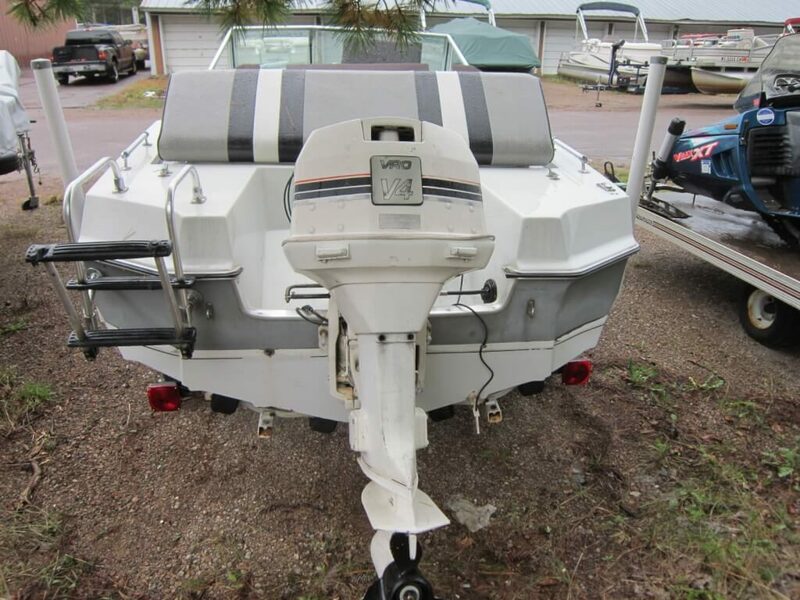 1992 Yamaha Exciter II, with 1780 miles, Electric start.